The big big sad eyes in the Irish face. 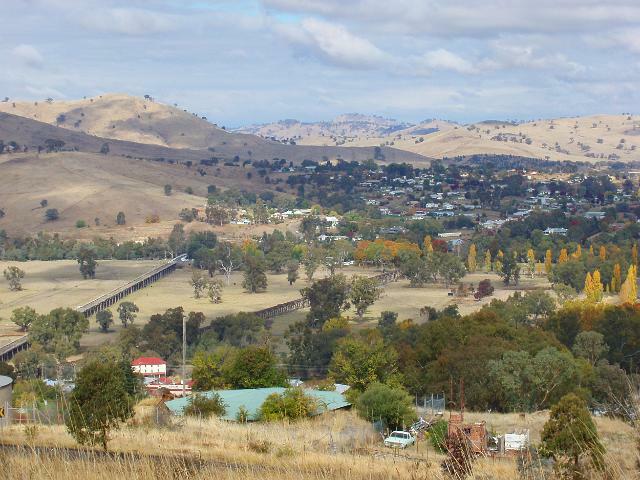 In the stony hills of Gundagai. When the men ride by with the travelling sheep? Does the sight of the drover make you sad? Do you think of the father you never had? Down to the creek in the setting sun? Run Kate, run, from poverty. But you know that the cyanide process kills. In the mean little homes below the town. 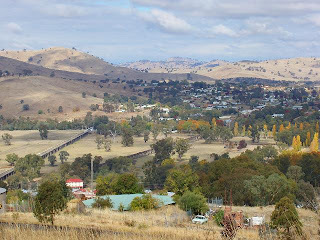 Through the haunted hills of Gundagai. 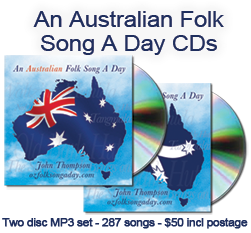 "Written for my mother, Born Kathleen Mary Kelly, Gundagai, NSW, 1914."